I've always enjoyed photography but over the last few months I've ventured into other forms of photography other than digital such as film & instant photography. 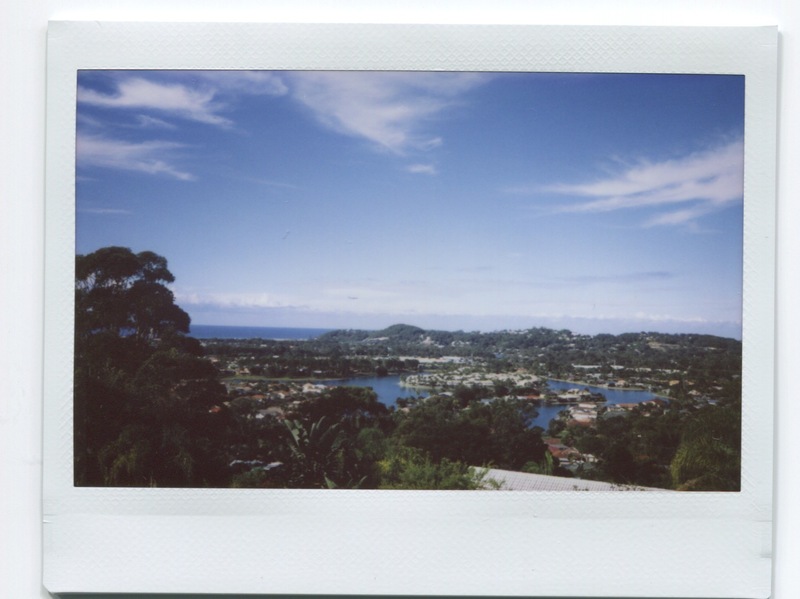 I remember back in the 90s I always wanted a Polaroid camera but never got one so a few months ago I seriously considered buying one but after a lot of research decided the Fujifilm Instax 210 was the right camera for me. 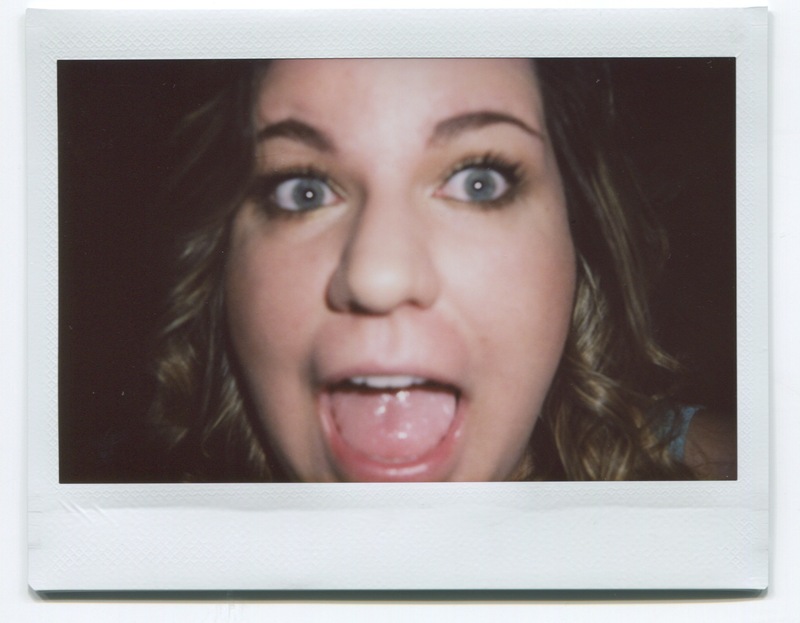 Fujifilm have a few choices when it comes to Instant Photography. They have 2 different film sizes - mini prints and wide prints which is the option I went for. 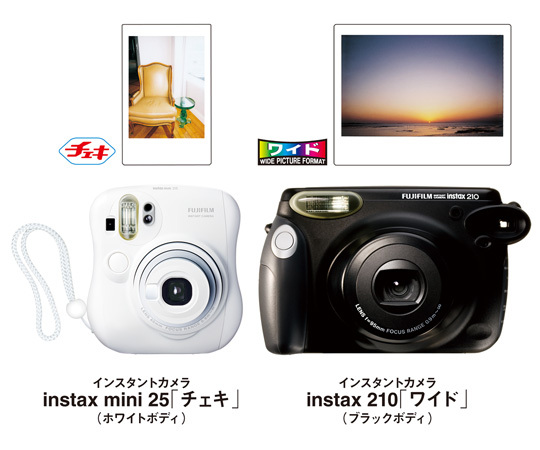 The Instax 210 is a massive camera. When you take it out in public people might think "what the heck is that?" because it's so big compared to the compact digital cameras that are around these days. 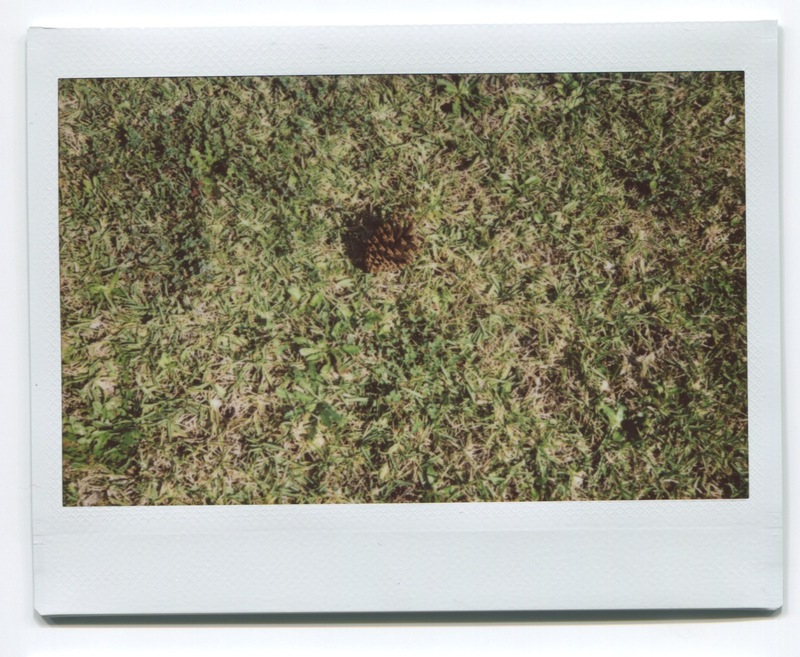 My first photo with the Instax 210. I have to be honest, I'm still learning how to use the camera and the thing I am finding hardest at the moment is how to frame shots exactly how I want them, but that will come in time. I've found you get the best results in daylight and shots of people usually come out pretty well as long as they're not in direct light. I haven't needed to use the flash yet but it is a great option to have. If you get one let me know cos I'd love to see the pictures you take! That camera seems great! Sad that it's so expensive.. I know I wouldn't be interested in it that long to invest.. I really like it, it's something different to play with :) Oh that's a bummer. The camera is available for $60-something on amazon which isn't too bad at all but it's the film that would be costly in the long run ($1/print).